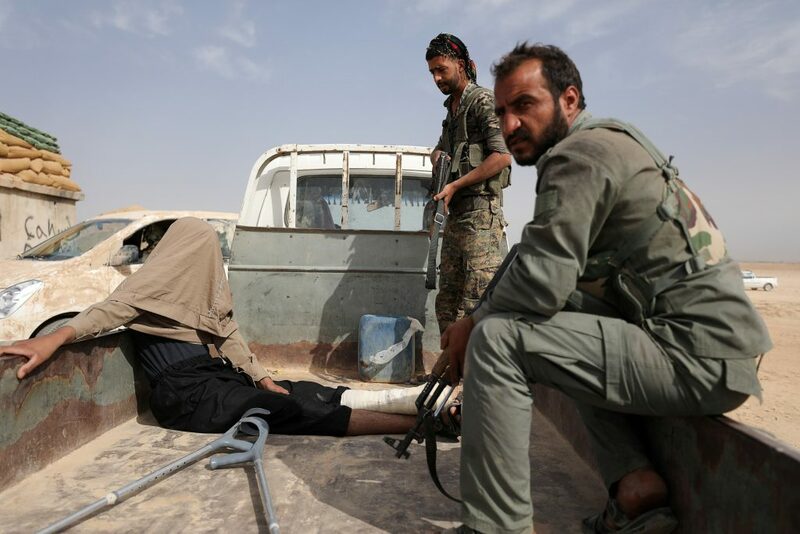 The SDF, backed by a U.S.-led coalition, began the assault on Saturday, seeking to wipe out the last remnants of the jihadist group’s “caliphate” in the SDF’s area of operations in eastern and northern Syria. SDF fighters had so far seized 41 positions but had faced counter=attacks early on Sunday that had been repelled, Mustafa Bali, head of the SDF media office, told Reuters. “If we can, in a short time frame, get the [remaining] civilians out or isolate them, I believe that the coming few days will witness the military end of the terrorist organization in this area,” Bali said. IS redrew the map of the Middle East in 2014 when it declared a caliphate across large areas of Syria and Iraq. But it steadily lost ground and its two main prizes — the Syrian city of Raqqa and Iraq’s Mosul — fell in 2017.